Do you want FREE STUFF? Then you have come to the right place! 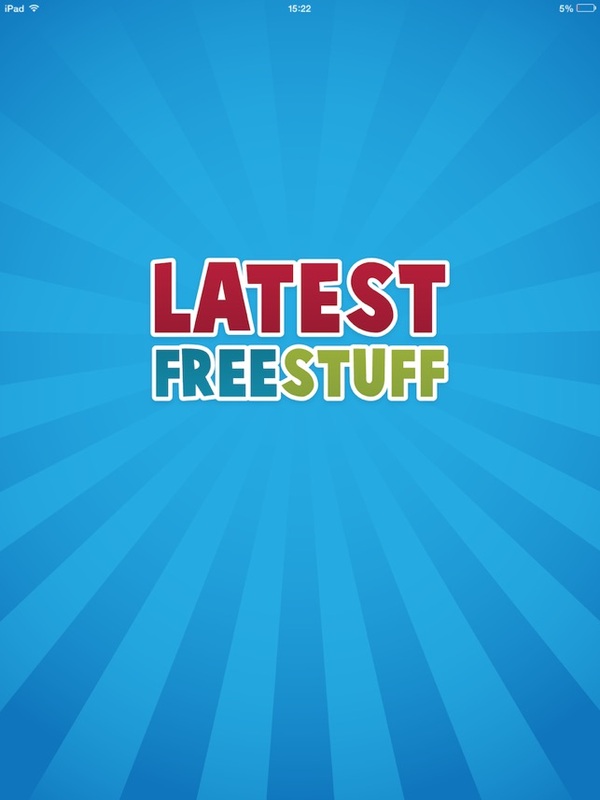 We bring you the very best freebie offers in the UK. 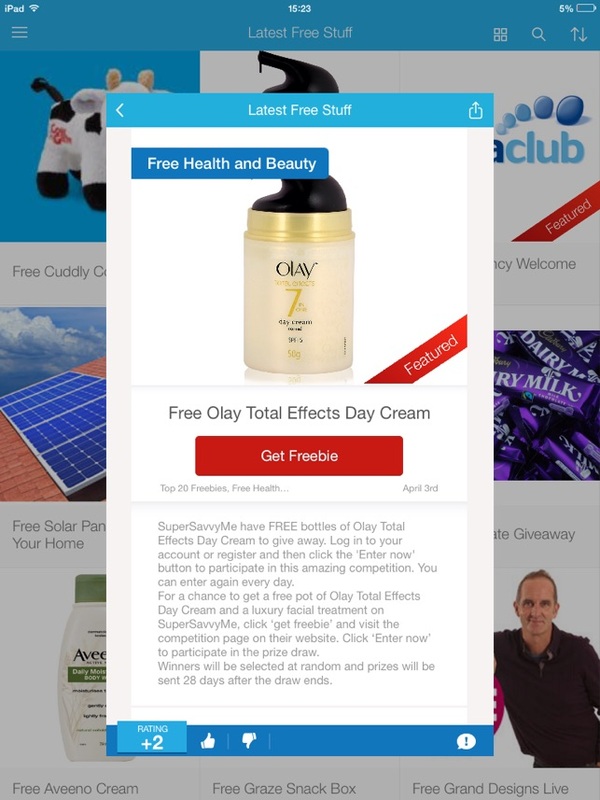 Our LatestFreeStuff app has over 500+ freebies top companies and brands that deliver free samples to your door. Download our FREE app today to get started. • There are over 40+ categories including free food, free magazines, free perfume samples, free baby stuff and more. • Updated everyday with new freebies. • Share your favourite offers with your friends via Facebook, Twitter, email or text message. 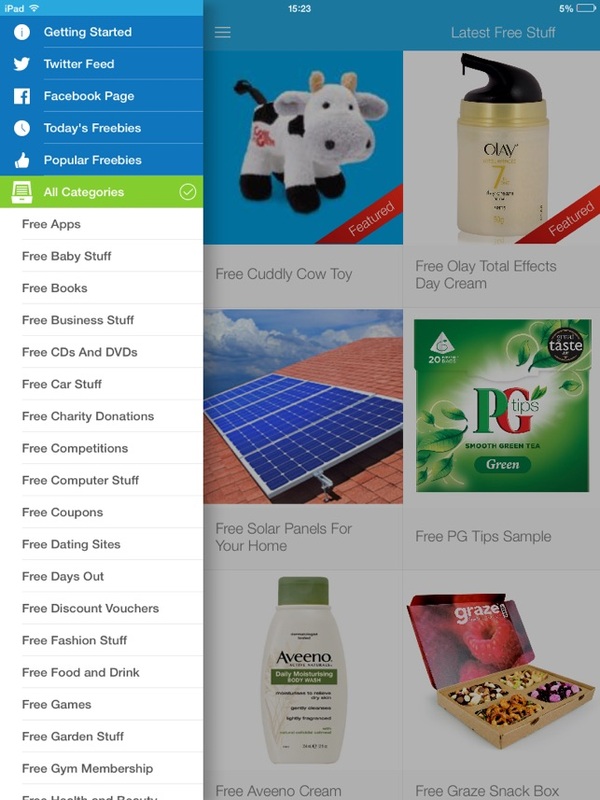 • No SPAM or scam, each freebie is handpicked to ensure only the best offers makes it into the app. • Everything is 100% free... there is no postage or delivery charges. 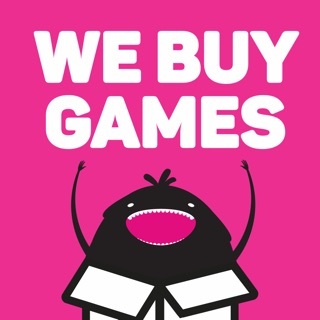 • No adverts, just fantastic offers! • It's easy, fun and FREE to order! 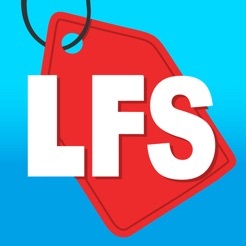 This app is brought to you by LatestFreeStuff.co.uk who are the UK's largest freebie site. Our team spends all day looking for the best free stuff, freebies and free samples. We update the app with 5 new freebies every morning. 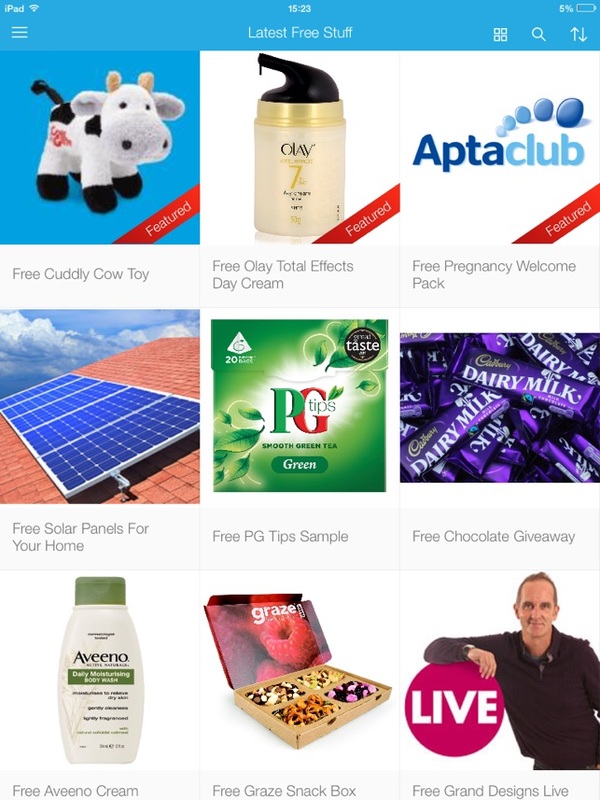 Get instant push notifications when new freebies are released so you never miss out on the latest offers. 1) Browse through each category to find something you like. 4) Sit back and relax! Absolutely love this app. Such an amazing idea of letting people know about the latest freebies, if you're anything like me you will enjoy this app as they update it to the latest freebies. Such a great layout and no faults !!! Nice, clear, easy to use interface. Brilliant app that has all the best freebies in one, easy to find, easy to use, place.